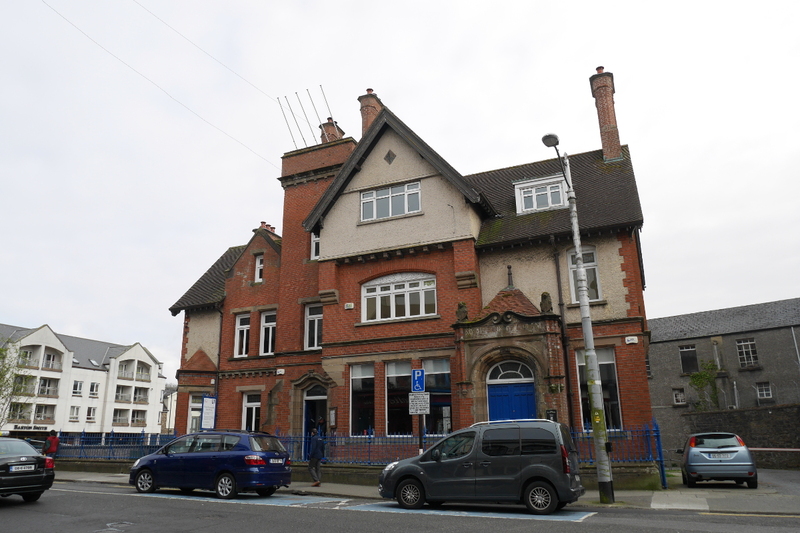 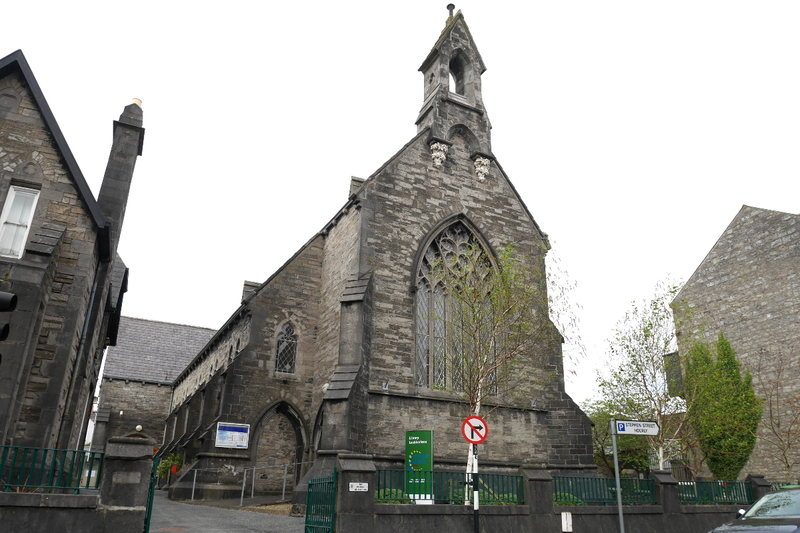 To learn more about Sligo’s landmarks, pick up a copy of A Signposted Walking Tour of Sligo City from the Tourist Office located on O’Connell Street. 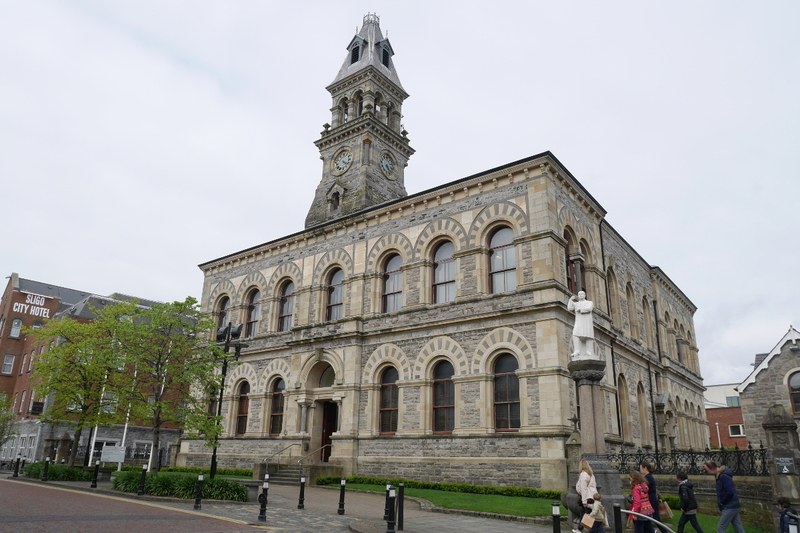 The city of Sligo, known affectionately as Sligo Town, is a great place to start your walking fun before exploring further afield. 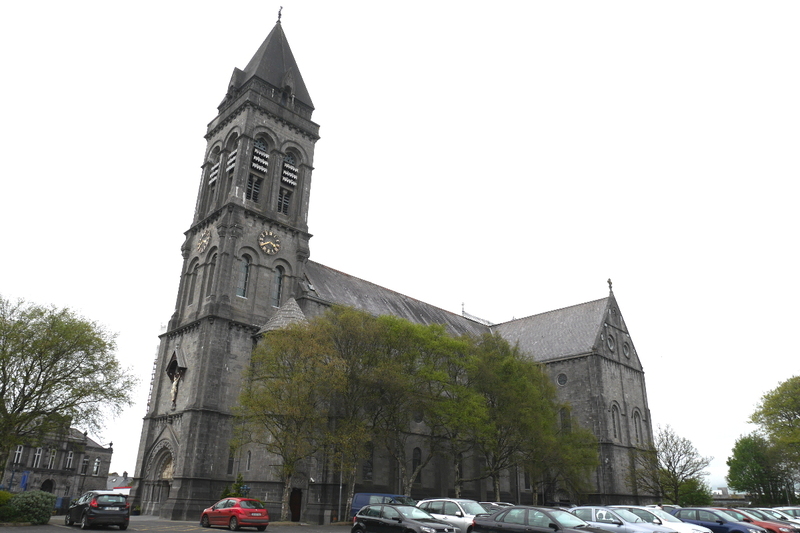 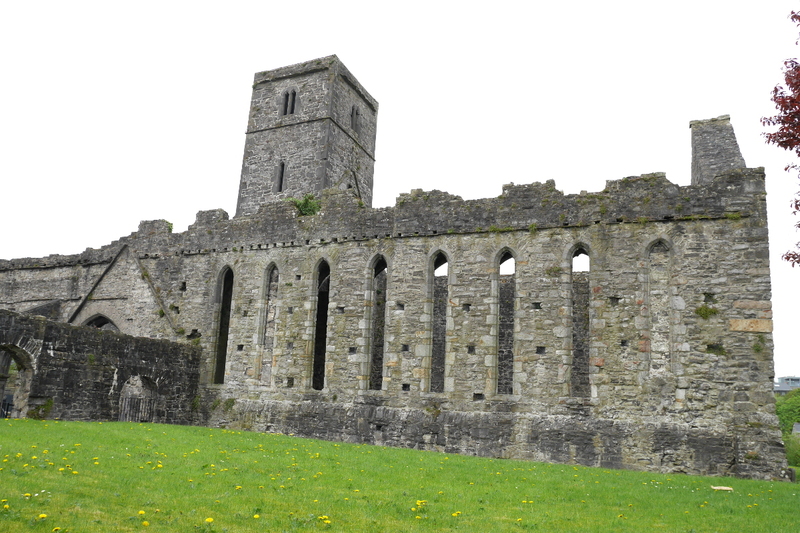 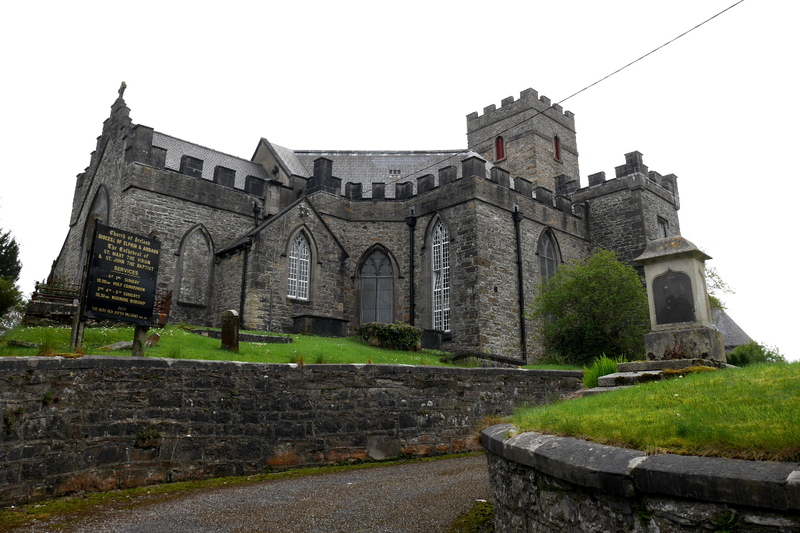 The largest town in Ireland’s North West, it is a welcoming place with rich history evident in landmarks such as the Cathedral of the Immaculate Conception, the Courthouse, which served as a carpenters’ shop during the cholera epidemic, and Sligo Abbey, the towns only surviving medieval building (built circa 1252). 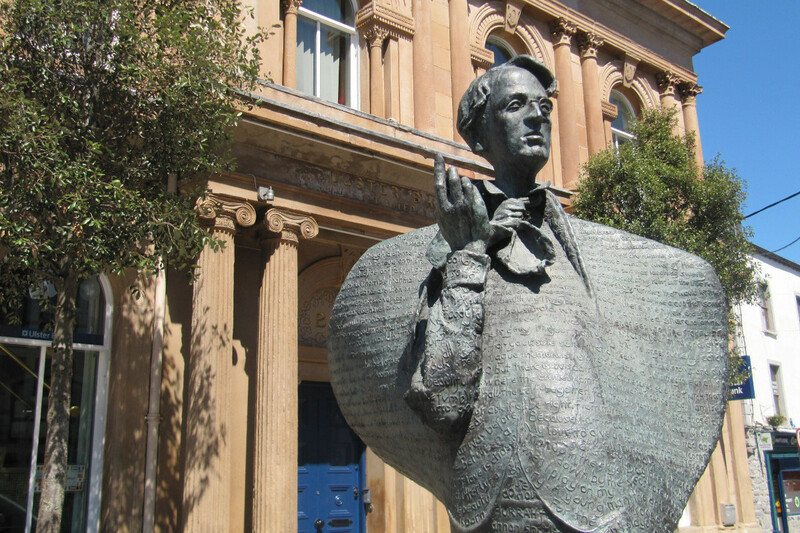 A bronze statue of William Butler Yeats stands watch on Hyde Bridge, while City Hall, with its Renaissance-style architecture, dates back to the 1860s. 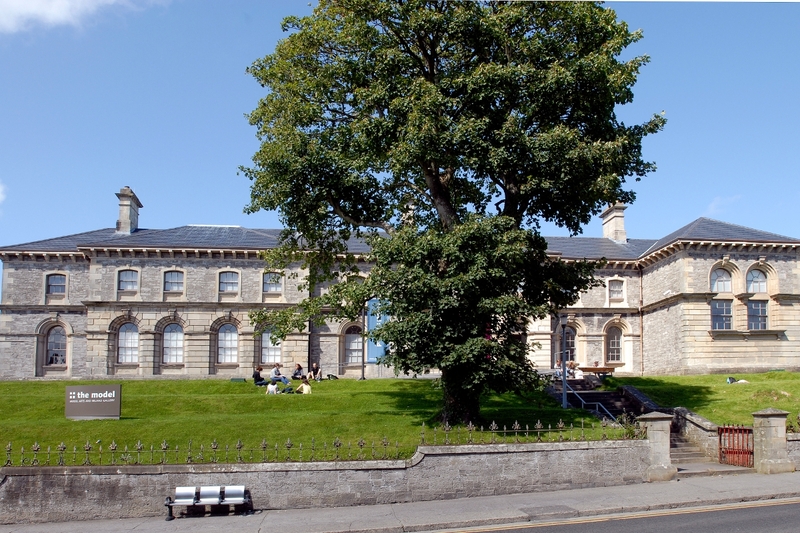 The walking tour of Sligo is approximately 4.5km in length, is looped in nature, and provides access to the city’s most significant sites. 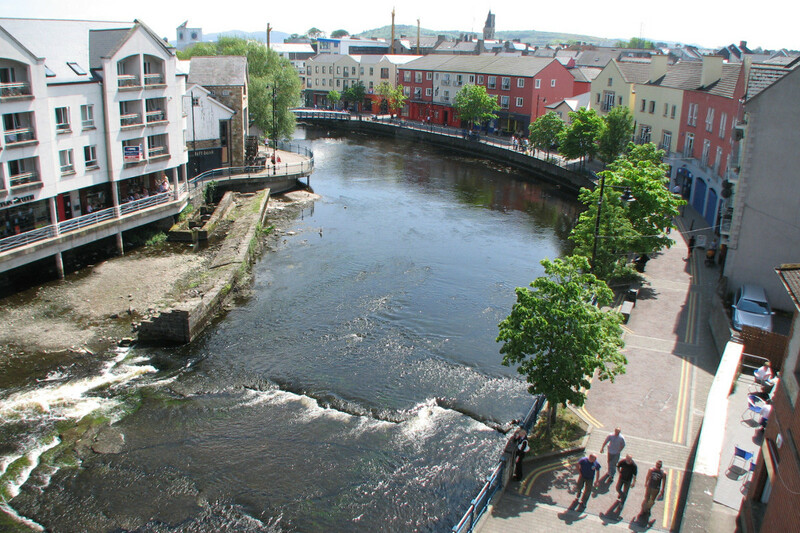 The route includes main streets, quite alleys, pedestrian walks and riverside amenity areas, giving the visitor a perfect taste of Sligo. 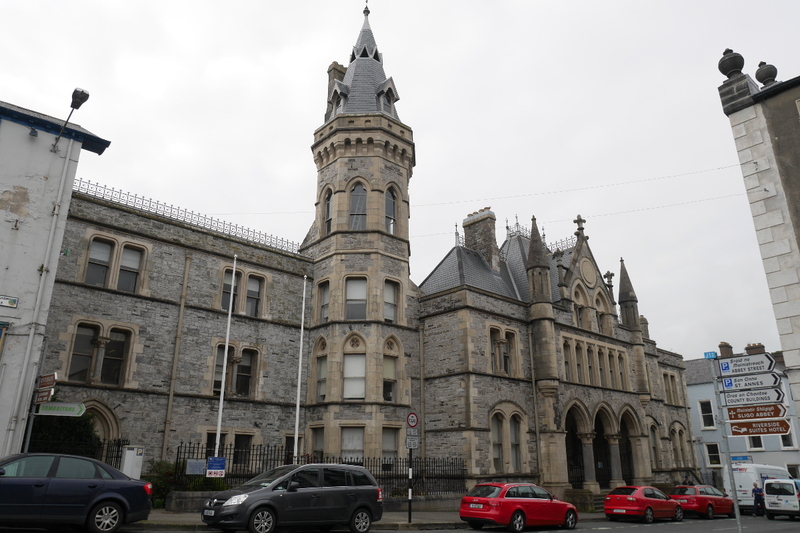 To learn more about the route and Sligo’s landmarks, pick up a copy of ‘A Signposted Walking Tour of Sligo City’ from the Tourist Office located on O’Connell Street. 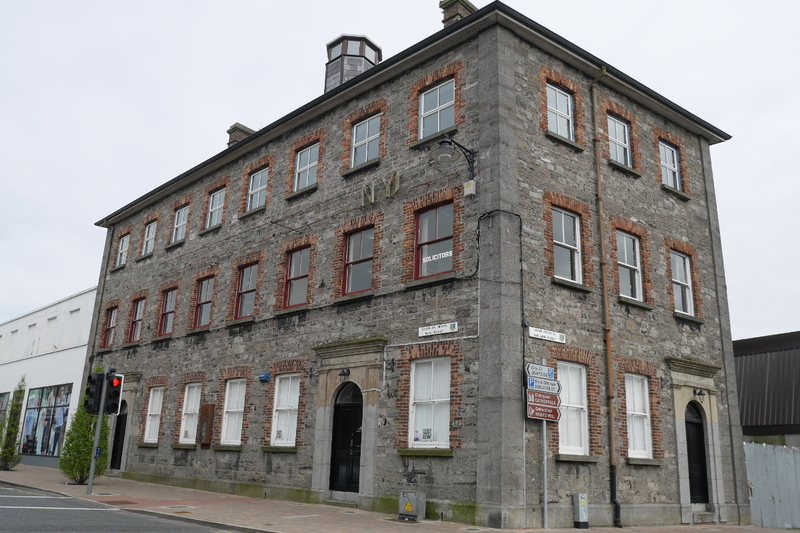 The cholera epidemic in 1832 caused more deaths in Sligo than anywhere else in Ireland. 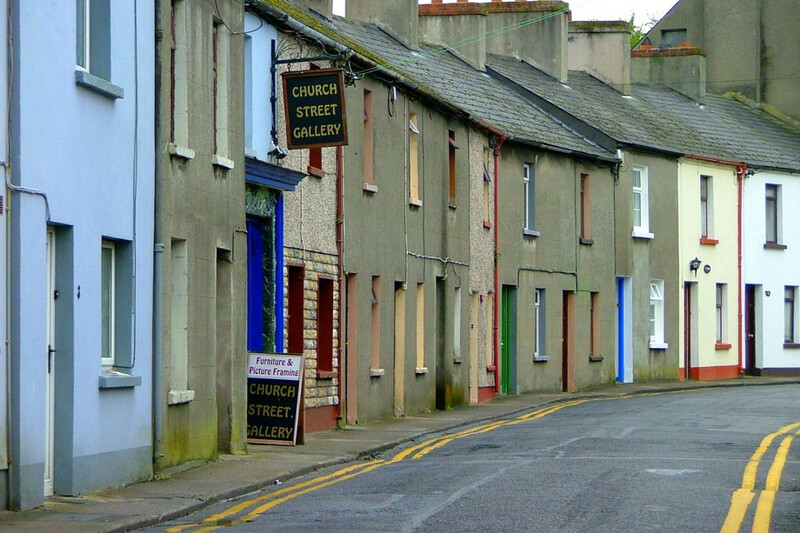 People were left dead in the streets and whole families were wiped out. 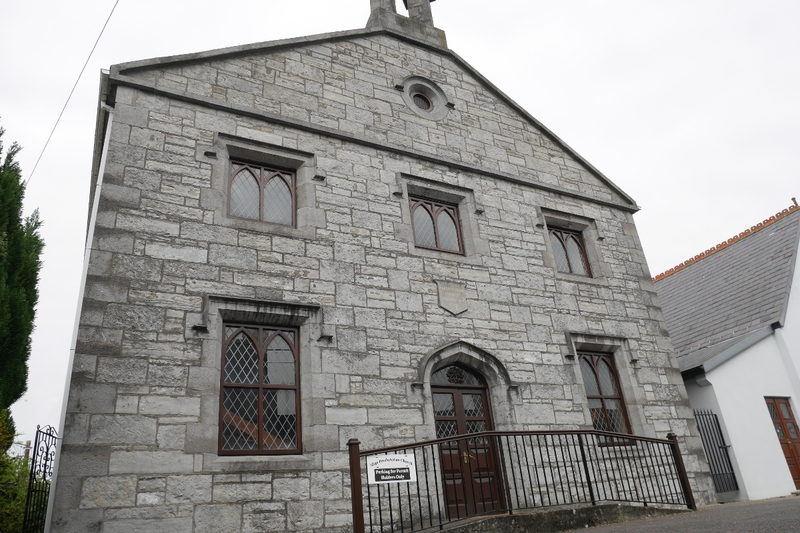 Bram Stoker (the author of Dracula) had his macabre imagination fired by his mother, a Sligo woman, who told stories of coffin makers knocking on doors in the night looking for corpses and of victims being buried alive.